I'm delighted to welcome fellow Liquid Silver Publishing author Annette Mardis back to my blog today. She has a brand new release out, and it's her very first paranormal romance. 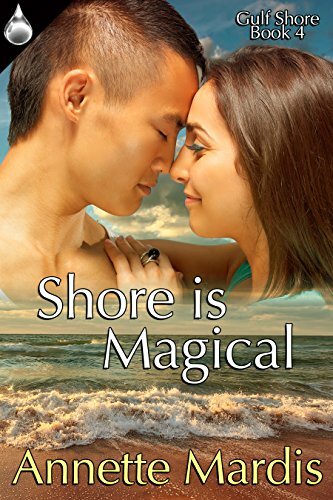 Find out more about Shore is Magical after this brief writing tip break.